Our latest EB x200 hardware series offers various extendable I/O interface slot cards and desktop devices, that allow for a maximum of flexibility to suit your specific testing and validation requirements. 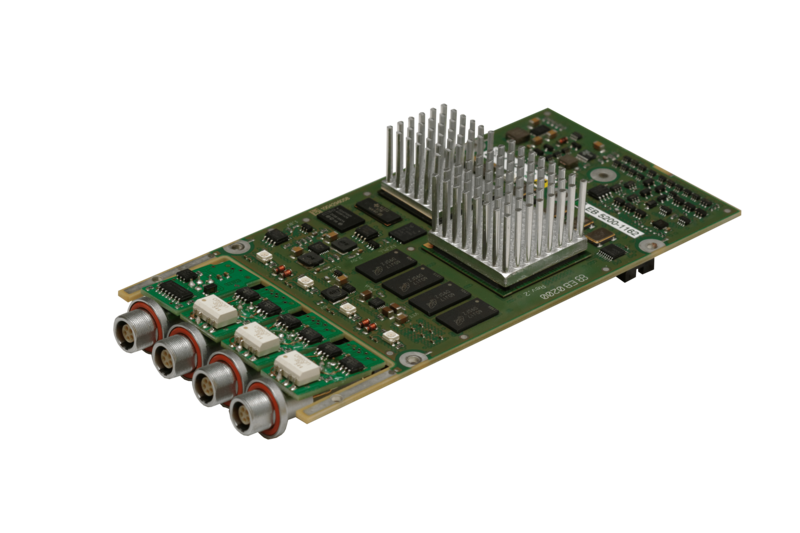 The high-performance computing power, combined with a powerful FPGA that carries multiple communication controllers, makes the EB x200 hardware series the first choice for challenging bus communication emulations. 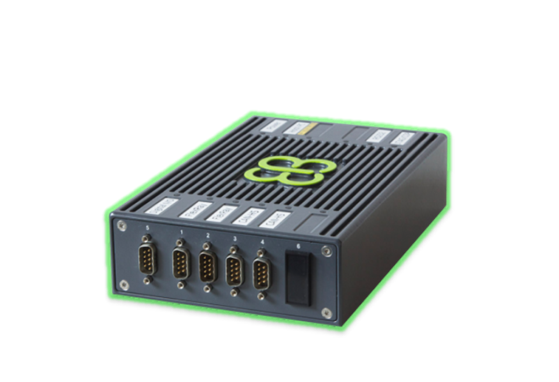 EB 2200 and EB 5200 both come with a high-performance dual-core µC with 2x 1 GHz computing power. One core executes real-time tasks using EB tresos AutoCore OS. The other core hosts a Linux system. User-specific code can be executed on both operating systems. Adapter boards for PCIe, PCI, PXI, cPCI, etc. Other I/O slot cards that e.g. support LVDS interfaces are also available.